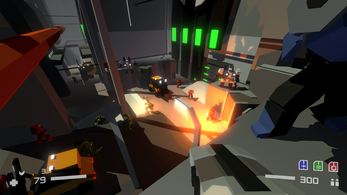 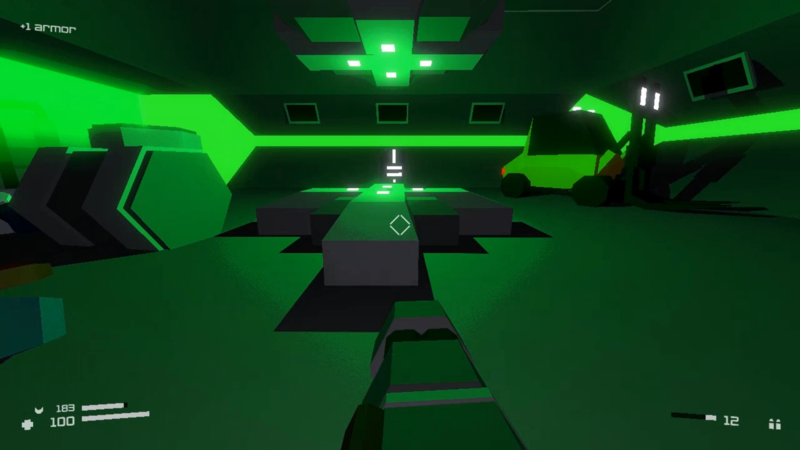 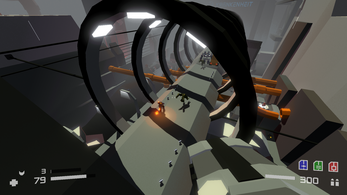 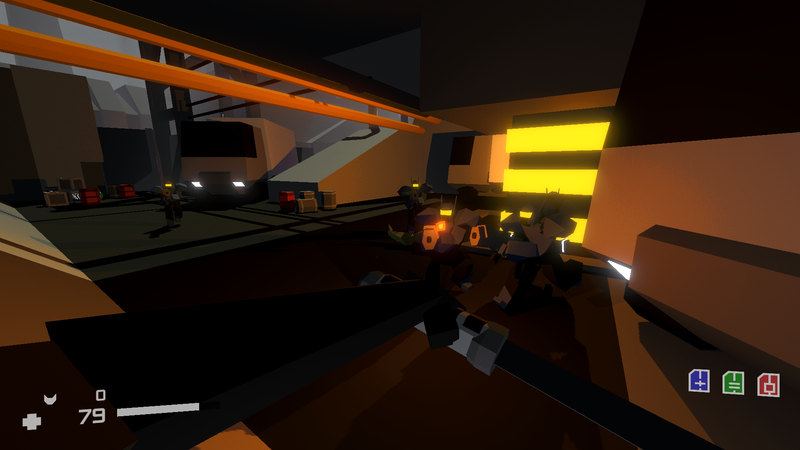 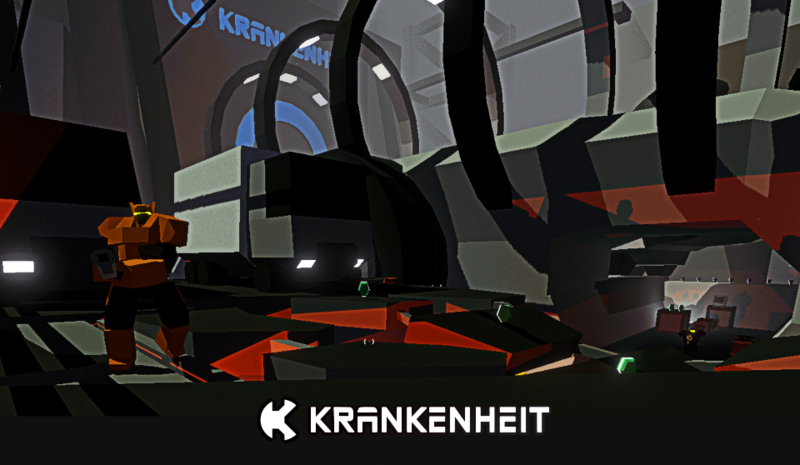 Krankenheit is a first person shooter set in a dark, sci-fi world, inspired by old-school classics. 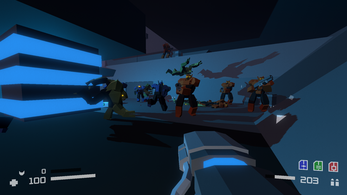 We want the game to be a straightforward solid shooter with a rich variety of weapons, enemies, and powerups. 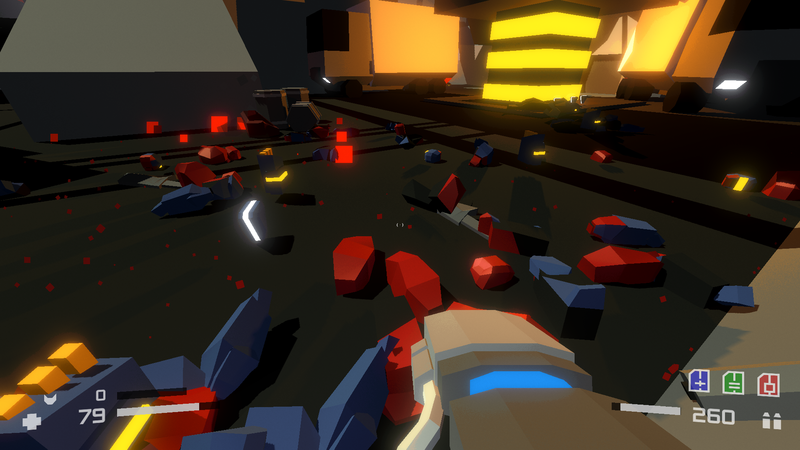 The levels will be handcrafted without any procedural generation. 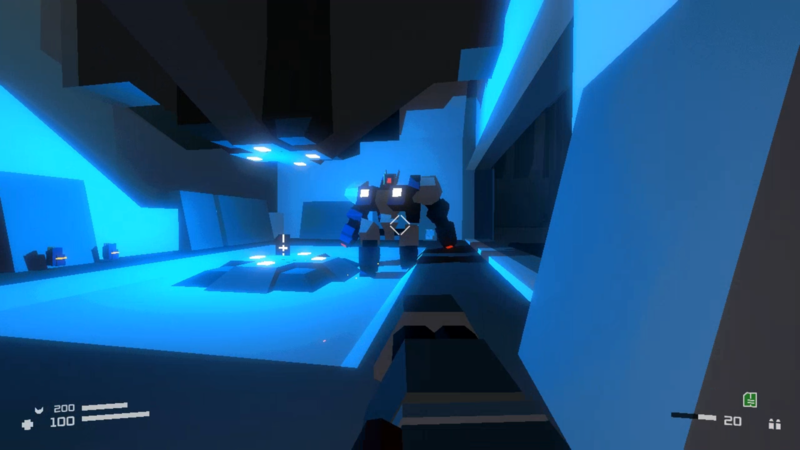 A large, secret-filled level that takes 30 to 60 minutes to beat on a blind playthrough. The game is currently in its alpha stage, meaning that it's still being developed, and might be unstable, but we wanted to give something to the community already, and know your opinion on the game, so that we can create the best gosh darn game we can!